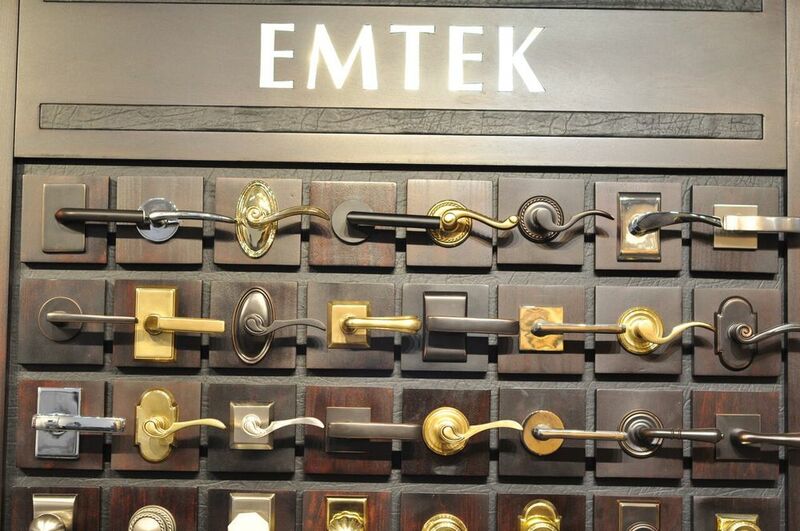 Located in the heart of the upper east side, Elegance in Hardware is your premier hardware shopping experience. Come visit us. We look forward to serving you.